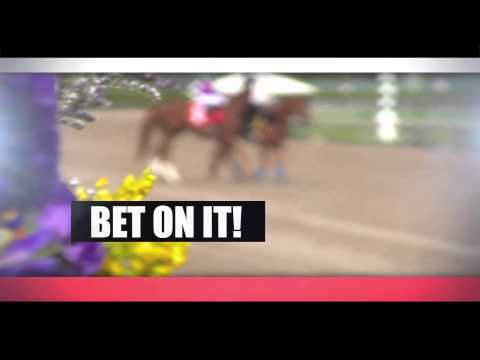 HORSE RACING COMES TO A TV OR MOVIE THEATER NEAR YOU! NBC/NBC Sports covers the Triple Crown races, including several races leading up to the KY Derby, along with other Grade 1 events, including August at Saratoga, Keeneland, and the Breeders Cup races in November. COMING IN MARCH! In movie theaters.